USB 2.0 Universal Card Reader makes transferring your digital photos fast and easy. 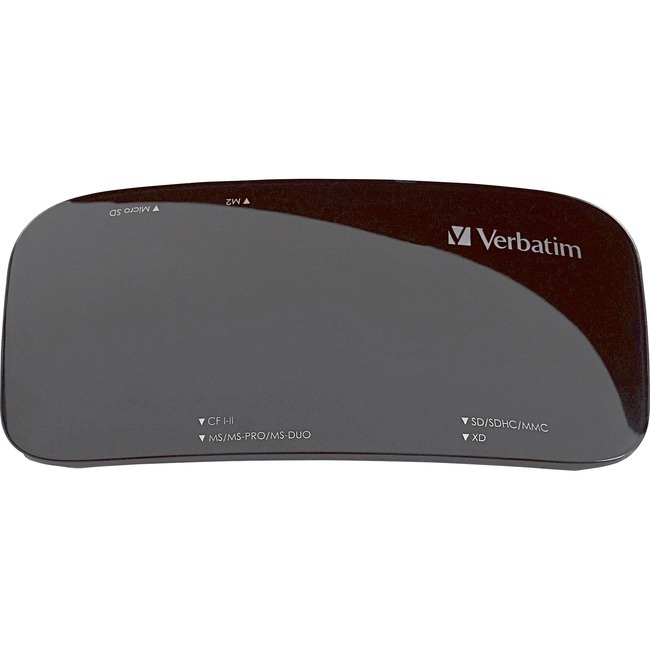 With a sleek, modern design and piano-black finish, the Universal Card Reader supports a wide variety of memory card formats, offering plug-and-play functionality with both Windows and Mac operating systems. Once connected, you can instantly begin transferring your photos. Card reader is also compatible with USB 2.0 ports and includes a USB cable.